In March, Venezuela has already suffered from several large blackouts caused by what the authorities called US attacks on the Venezuelan power grid. Washington has denied any involvement in the power failures. CAIRO (Sputnik) - A nationwide blackout plunged Sudan in darkness on Sunday, the Ministry of Water Resources, Irrigation and Electricity said. 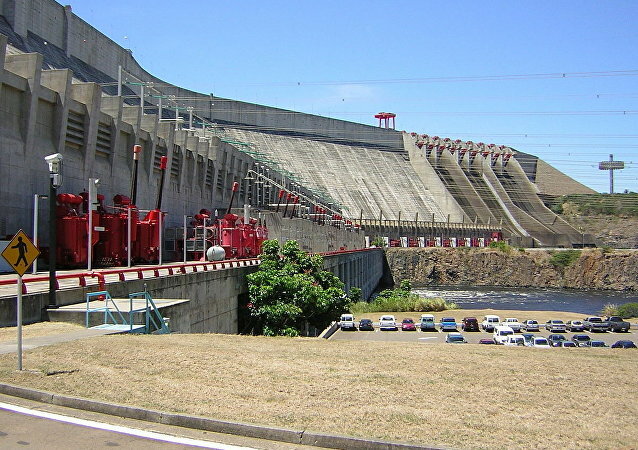 The Latin American country’s losses from large-scale power outages in March exceeded $2 billion, local research firm Ecoanalitica said on 2 April. 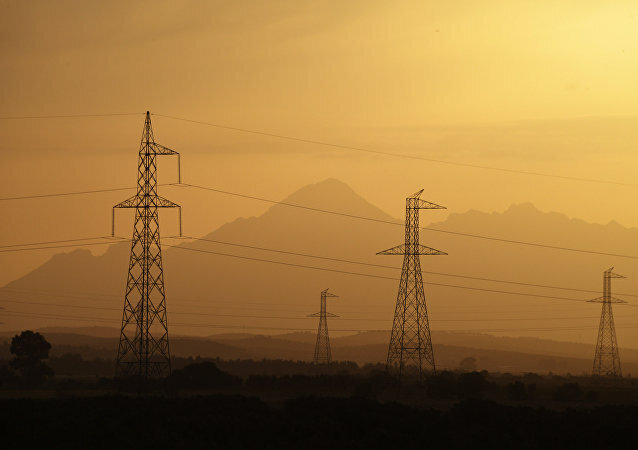 CARACAS (Sputnik) – The Venezuelan authorities have launched planned power outages in some of the country's regions, necessary to stabilise the power supply system, Communications Minister Jorge Rodriguez said. MEXICO CITY (Sputnik) - Venezuela’s losses from large-scale power outages in March exceeded $2 billion, local research firm Ecoanalitica said on Tuesday. CARACAS (Sputnik) - Venezuelan President Nicolas Maduro has announced the creation of headquarters on electrical power supplies, which will be headed by Vice President Delcy Rodriguez, in the wake of the recent blackouts in the country. The Venezuelan President blamed the opposition for its attacks on the power grids as he announced a 30-day power rationing plan. CARACAS (Sputnik) - Venezuelan authorities said the country's power system was attacked again after a new blackout hit the Latin American country, a Sputnik correspondent reported on Sunday. CARACAS (Sputnik) - Power outages again swept neighborhoods of the Venezuelan capital of Caracas after the power grid restoration following multiple attacks that the authorities said the national power grid had faced, a Sputnik correspondent reported. CARACAS/MEXICO CITY (Sputnik) – An attack on Venezuela’s largest hydro-electric power plant Guri, causing the second major power outage to hit the county in the course of one month, was perpetrated with the use of a long-range sniper rifle, Venezuelan President Nicolas Maduro has said. MEXICO CITY (Sputnik) - Venezuela's national electricity supplier Corpoelec said in a statement on Tuesday that it was working to restore electricity in the country after another disruption to power grids. MOSCOW (Sputnik) - Cuban President Miguel Diaz-Canel on Wednesday blamed the United States for the collapse of the Venezuelan power grid and drew a parallel between Washington's actions and the ones of the Nazis. MOSCOW (Sputnik) - Venezuelan authorities are making every effort so that the national electricity supply system can be restored within a few hours, the country's president, Nicolas Maduro, said on Sunday. CARACAS (Sputnik) – Power outages occurred on Saturday evening in one of the municipalities of Venezuela’s Caracas, where a number of diplomatic missions are situated, a Sputnik correspondent reported. 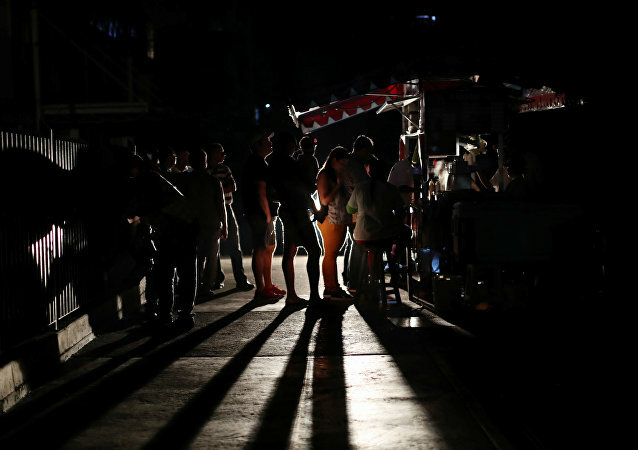 CARACAS (Sputnik) – Power supply is gradually being restored in some areas of the Venezuelan capital of Caracas in the wake of a major blackout that hit the country, a Sputnik correspondent reported. BUENOS AIRES (Sputnik) – Venezuelan Foreign Minister Jorge Arreaza lashed out at politicians close to US President Donald Trump for "celebrating" in the wake of electricity supply issues facing the South American country. 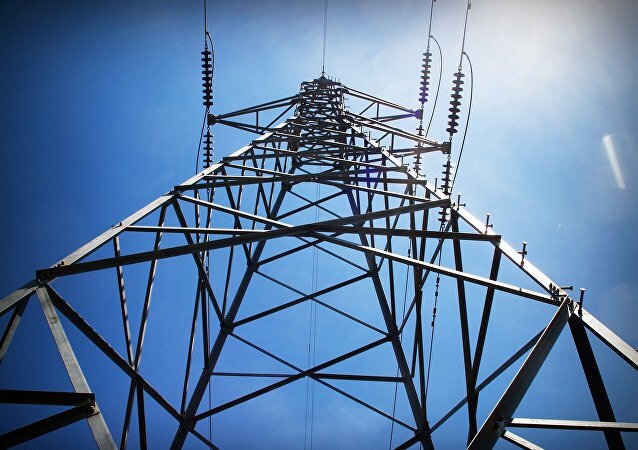 BUENOS AIRES (Sputnik) – Electric power supply will be restored on the whole territory of Venezuela in the coming hours, Jorge Rodriguez, Venezuela’s minister of Communication and Information, said on the second day of a blackout in the Latin American country. 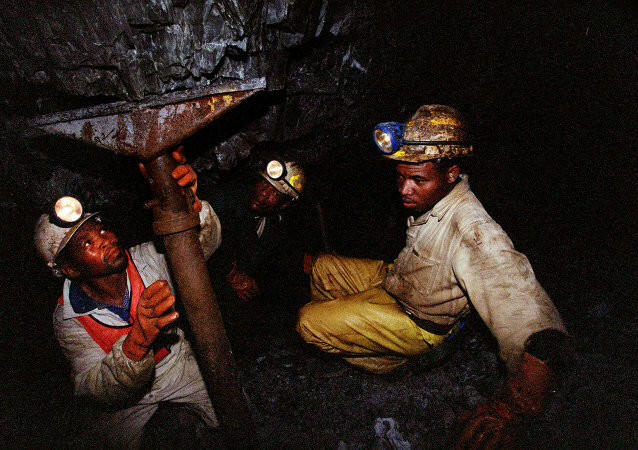 South African officials and the CEOs of mining companies operating in the country have expressed concern as sweeping blackouts have plagued the rainbow nation; the debt woes of the main power utility Eskom threaten to undermine the South African economy. STOCKHOLM (Sputnik) - At least 9,000 households in Sweden were left without electricity on Sunday amid heavy snowfalls, the Dagens Nyheter newspaper reported. With the polar vortex plunging temperatures in the continental US to Antarctic lows, losing heat could be a matter of life and death. 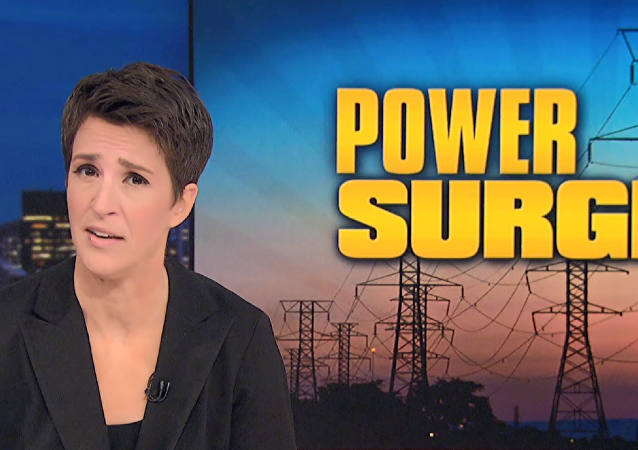 Never one to miss a trick, MSNBC’s Rachel Maddow took the opportunity to remind viewers to be afraid of Russia as they hunker down around the heater.